Archived Archives | G. Stephens & Associates, Inc.
G. Stephens & Associates, Inc.
Home Inspector Continuing Education Training May 19 Attend one day of our Continuing Education seminar for Home Inspectors. On Saturday you will learn Wind Mitigation and the new Citizens Four-Point Inspection Form. The New Citizens Four-Point Inspection Form Course – May 19 This course teaches participants inspection techniques on how to perform 4-Point & Roof Certification Inspections. It teaches participants to understand and fill out the latest 4-Point & Roof Certification Forms. Wind Mitigation Course May 19 A three-hour course describing the proper ways to complete the Office of Insurance Regulation OIR-B1-1802 “Uniform Mitigation Verification Inspection Form” and the latest means of enhancing a building’s Wind Mitigation features. Home Inspector Continuing Education Training May 20 Attend one day of our Continuing Education seminar for Home Inspectors. On Sunday you will learn Advanced Roof Inspections and Inspection Report Writing. Advanced Roof Inspections Course – May 20 A 6-hour course describing how to properly inspect a roof based on installation methods under Florida Building Code (FBC) and National Roofing Contractors Association (NRCA), how does worker’s compensation impact the home inspection community, and establishing safety policies for inspecting roofs. Home Inspector Continuing Education Training June 2-3 Attend our 14-hour Continuing Education seminar for Home Inspectors. In this two-day course, you will learn Wind Mitigation, the new Citizens Four-Point Inspection Form, Advanced Roof Inspections, and Inspection Report Writing. Home Inspector Continuing Education Training July 14-15 Attend our 14-hour Continuing Education seminar for Home Inspectors. In this two-day course, you will learn Wind Mitigation, the new Citizens Four-Point Inspection Form, Advanced Roof Inspections, and Inspection Report Writing. Glenn is truly a very knowledgeable and helpful professional. I will (and have already) refer(red) him to family and friends, and expect to utilize his services in the future. Mr. Stephens was an excellent person to do business with and I’d be happy to recommend him to others. Thank you Mr. Stephens for your trust and kindness. I would definitely recommend this gentleman to my neighbors and friends. He was on time, very patient, listened and answered questions, was extremely observant and very mannerly. Glenn was on time and worked with me to have a weekend appointment. He was courteous and very informative. His service earned a 5 star rating from me. Thank you for your professional and informative inspection and the report you sent in a very timely manner. I would positively recommend you and your company in the future. Glenn came out and did an inspection of my home after I had a roof replaced by [a local roofing company]. The inspection was very detailed and my insurance company was able to reduce my premiums due to the authentication of the work. Thanks to the G Stephens Associates. Glenn is also a veteran! Joanne & I are most appreciative for all you have done [for] us – from the “roof adventure” to our home now. We will be contacting you for your expertise again for out End of Warranty Evaluation/Inspection. Thank you so very much. 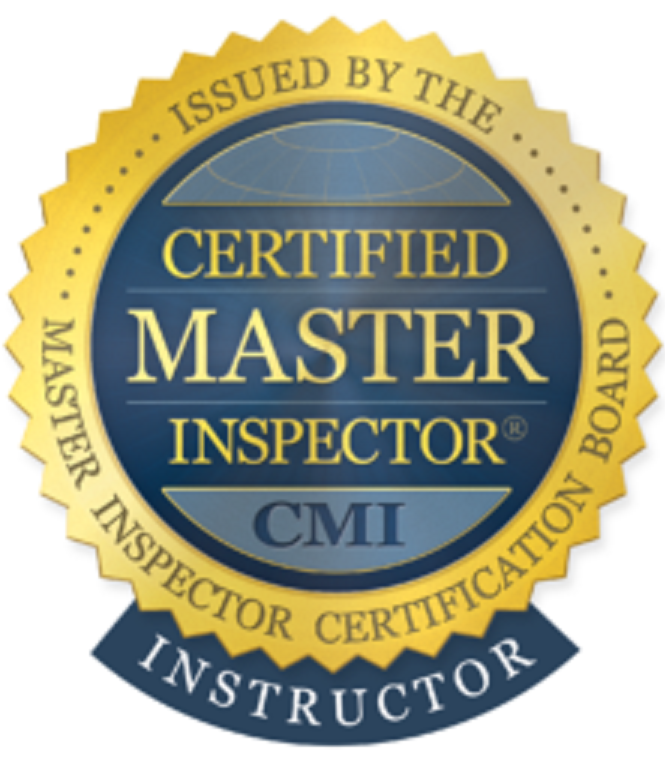 Glenn – This was a very thorough inspection. You did a great job. I don’t do a lot of sales anymore – trying to slow down. But you will do my future inspections.